Designed in Britain for comfort, looks and function since 1920, ercol's exclusive collection for John Lewis includes beautiful oak furniture and elegant, neutral upholstery. 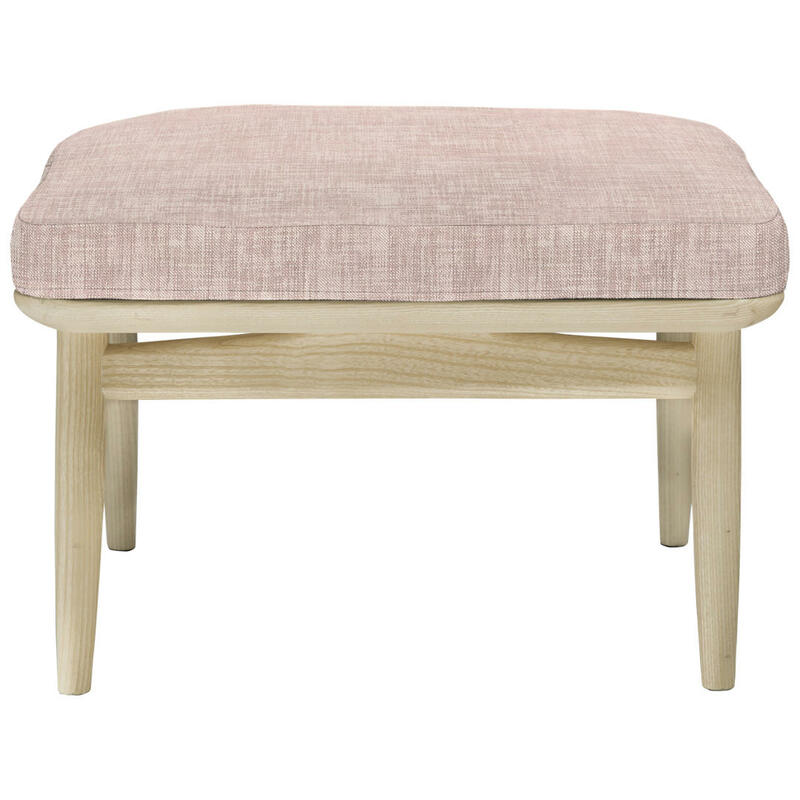 This delightful chair and footstool come in a wide array of fabrics and will fit in any room, blending seamlessly with most décor styles. 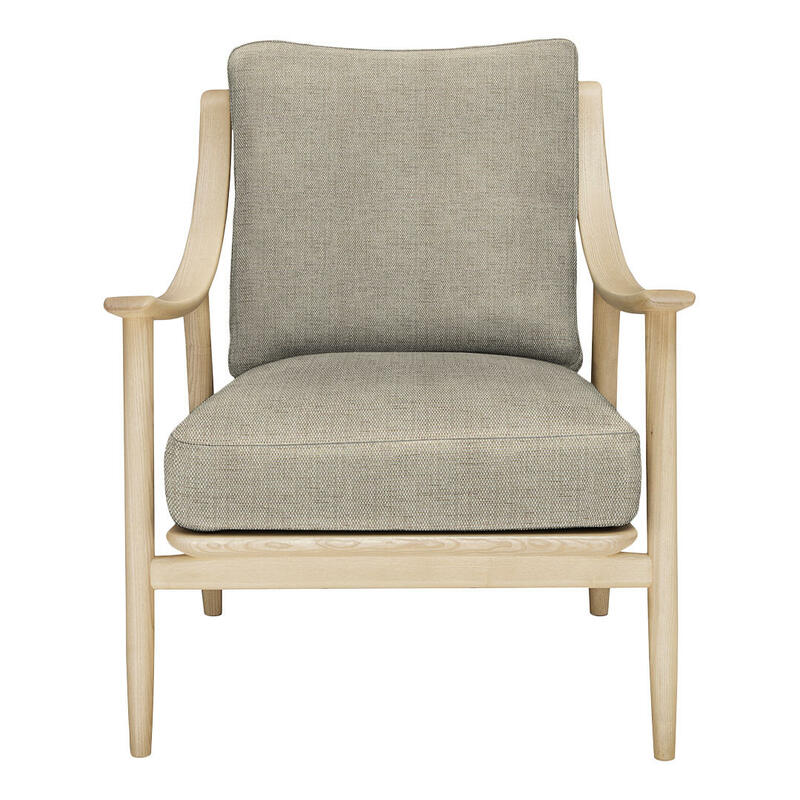 The charming Marino armchair features a feather and foam filling for a wonderfully comfortable seat. Ideal for adding instant style to your living room. This upholstery collection is stylishly relaxed, ideal for modern homes. The charming Marino footstool features a feather and foam filling for a wonderfully comfortable seat. 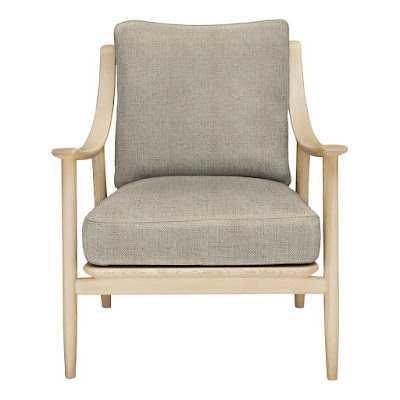 Perfect for pairing with the Marino armchair. Ideal for adding instant style to your living room.